Posted on February 15, 2016 by HarryDJ. 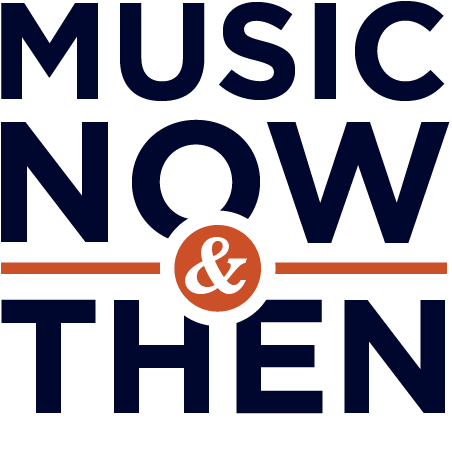 This entry was posted in Connections and tagged Christian McBride, Grammy Awards, jazz, jazz fusion, Joey Alexander, John Schofield, music now & then, Snarky Puppy, video. Bookmark the permalink.